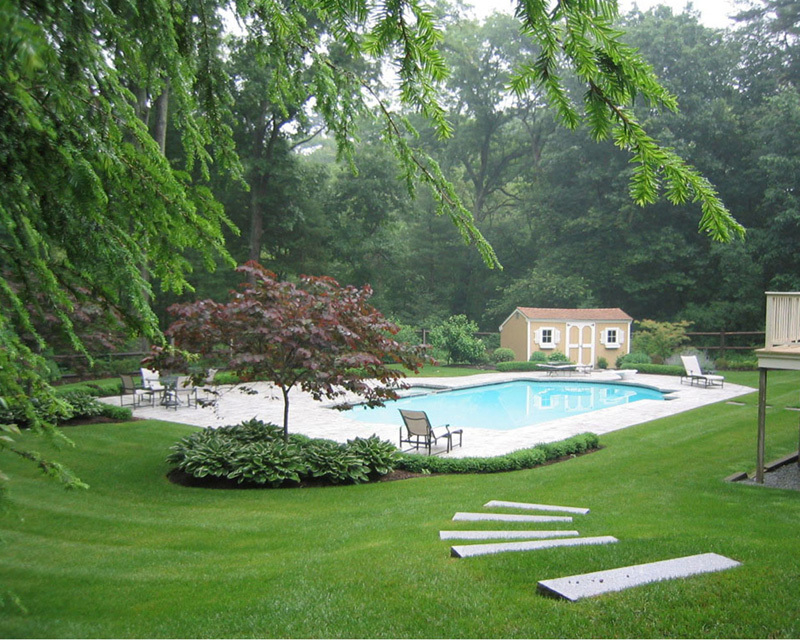 Perfection is achieved not when there is nothing more to add, but when there is nothing left to take away; and Corliss Landscape & Irrigation understands it better than anyone else. 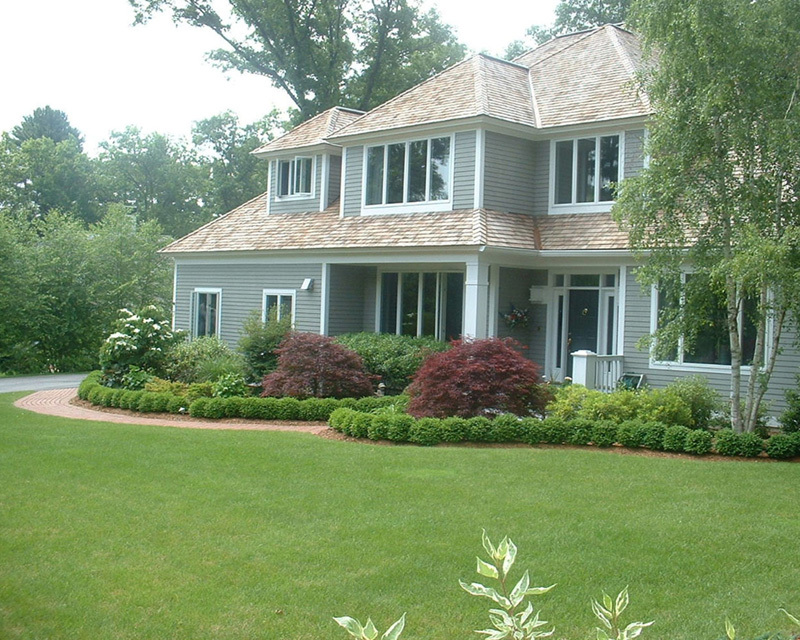 Our Massachusetts based irrigation company has more than 30+ years of irrigation industry experience and ability to integrate knowledge, skills, and resources from different fields of engineering to develop reliable solutions. We build long-term relationships with our customers. 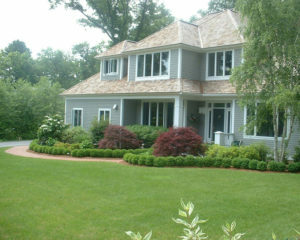 With highly trained professionals of Corliss Landscape & Irrigation – the best irrigation company in Beverly Massachusetts – we strive for excellent execution of Beverly MA irrigation service at competitive price. 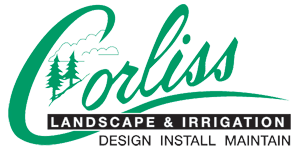 At Corliss Landscape & Irrigation, we are known for our in-depth commitment to the environment and making difference from last three decades. 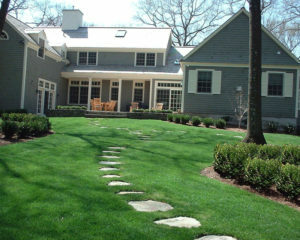 Our primary goal is to deliver innovative and responsible irrigation service in Beverly MA to meet the needs of customers for creating and preserving on the evergreen environment. We are also well-famed for providing design, supply, installation, and maintenance of landscape irrigation systems which has worked across uncountable irrigation projects. 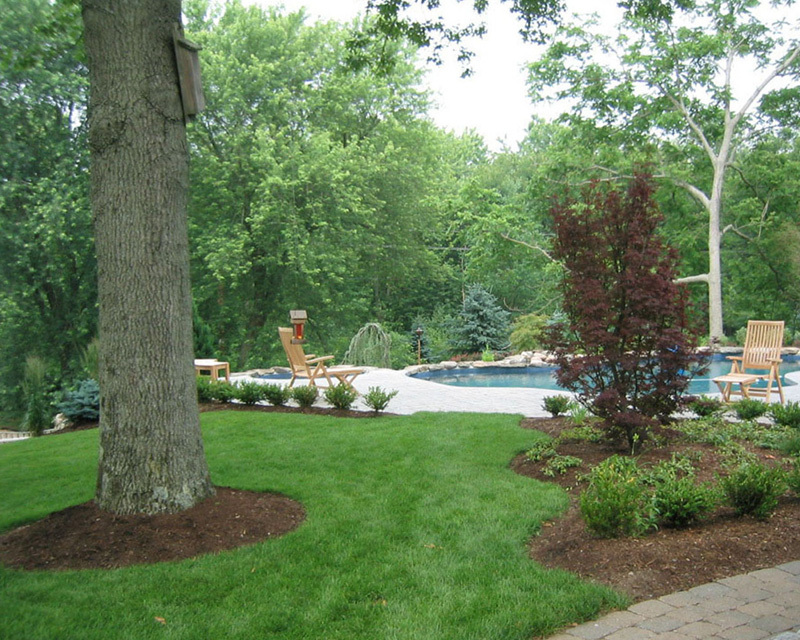 Corliss Landscape & Irrigation’s Beverly MA irrigation service offers top of the class services to its clientele through associations with the highly talented workforce in the field of landscape and irrigation. 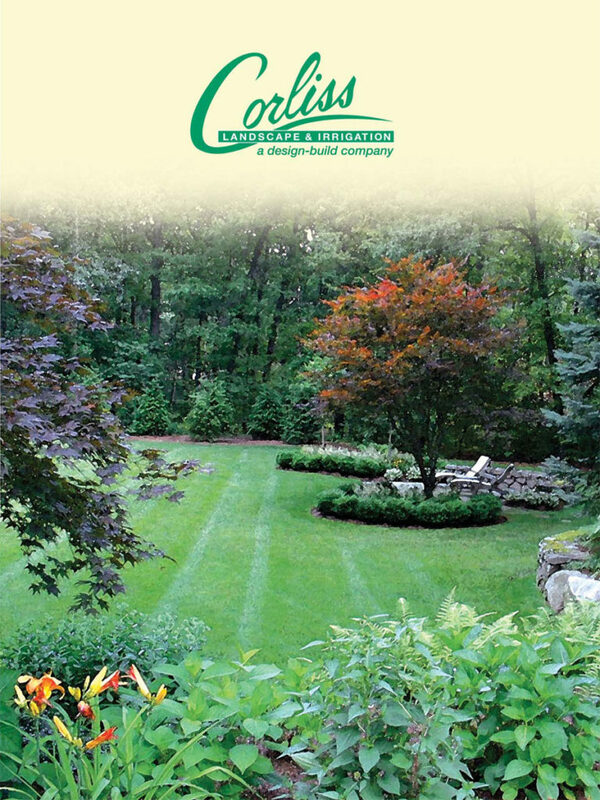 Corliss Landscape & Irrigation is the trusted and one of the finest Massachusetts irrigation companies who opt for excellence in irrigation service. We are chosen among others only because of our attention-to-detail, deep knowledge, on-time delivery of quality service and so on. So, give us a call : (978) 356-4224, if you are truly in search of innovative solutions in the irrigation facility for your landscape.